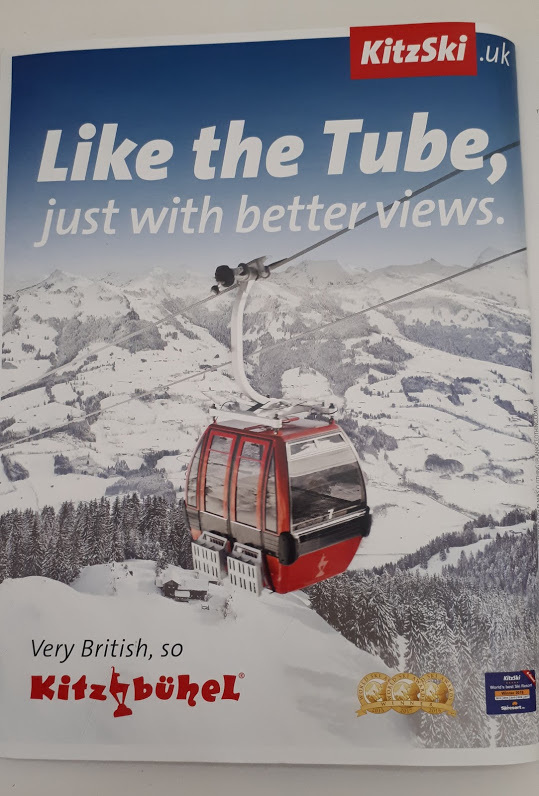 See if you can spot the difference between these two snowsports ads using UK public transport messages to promote themselves. One makes sense, one has clearly never used the London Underground! Yes! TOG24 show Kitzbuhel how to do it properly. 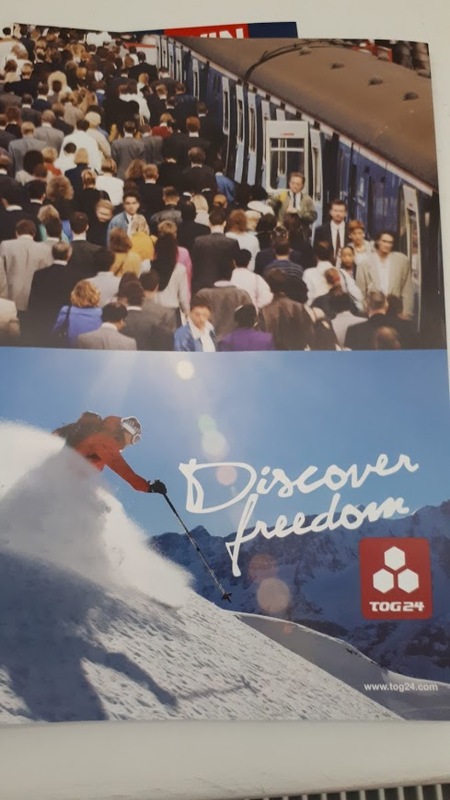 ‘Discover Freedom’ – that’s a message that’s going to resonate with anyone who regularly uses the UK public transport system.